Wipro has evolved into a diversified conglomerate that is known beyond India's borders as primarily a technology company. Vineet Agrawal, Chief Executive, Wipro Consumer, said, "The focus will be on cross-leveraging of assets. 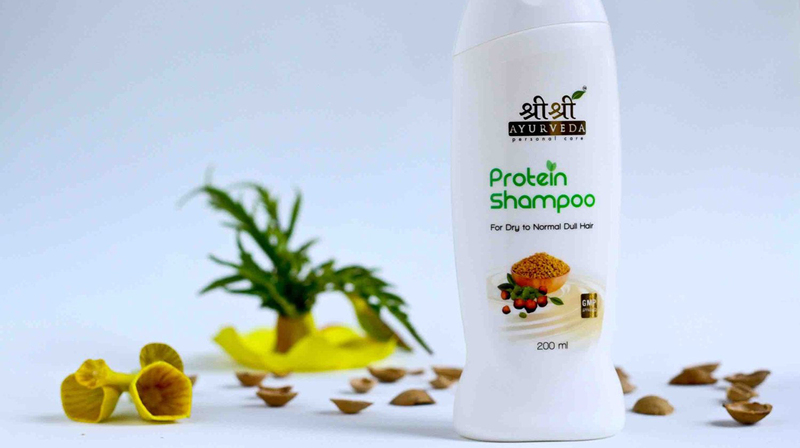 With backend integration, we will enter newer categories under existing brands, with existing formulations, manufacturing and supply." Starting out as a domestic consumer company at Amalner in Maharashtra, Wipro has evolved into a diversified conglomerate that is known beyond India's borders as primarily a technology company. 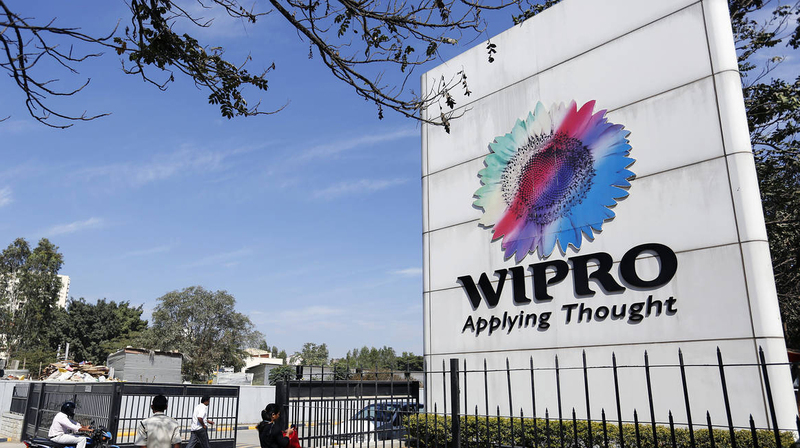 The Rs 5,900-crore Wipro Consumer Care, which has done 10 international acquisitions in a decade, will adapt a similar strategy for all globally acquired brands of tapping new categories under existing brands. The consumer goods arm of Wipro Enterprises, which sells soaps, baby care and lighting products, has identified China, the Middle East and Malaysia as some of its key strategic markets. Agrawal said, "The focus will be on investing in new, under leveraged categories by leveraging existing ones across countries." With the division's acquisition of Chinese personal care maker Zhongshan Ma Er Daily Products last year in September, over 55 percent of the former's topline is contributed by overseas markets. The acquisition of the Chinese firm, Wipro Consumer's second biggest buy-out since it bought Singapore-based Unza Holdings for USD246 million in 2007, has given it captive market share in shower products and liquid detergents. Locally, though, the maker of Santoor soap and Aramusk male grooming products has not used the same strategy. Agrawal said, "We are going more global because there's very little happening in India in terms of acquisitions. We can be an enthusiastic buyer but there has to be a willing seller of size and repute, at valuations that are workable."